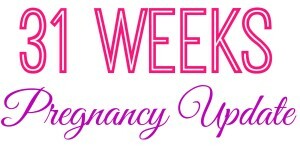 30 Weeks Pregnancy Update + Bump Pictures! 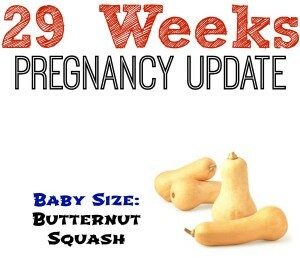 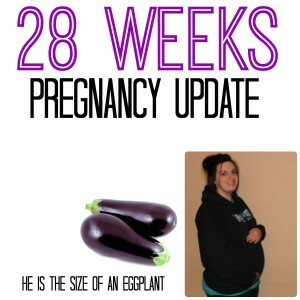 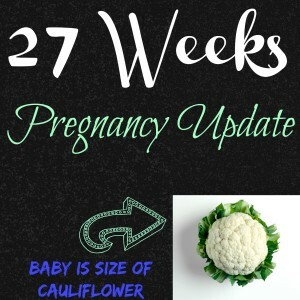 28 Weeks Pregnancy Update – Officially 3rd Trimester!!! 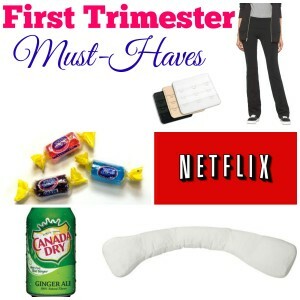 First Trimester Must Haves For Expecting Mamas!